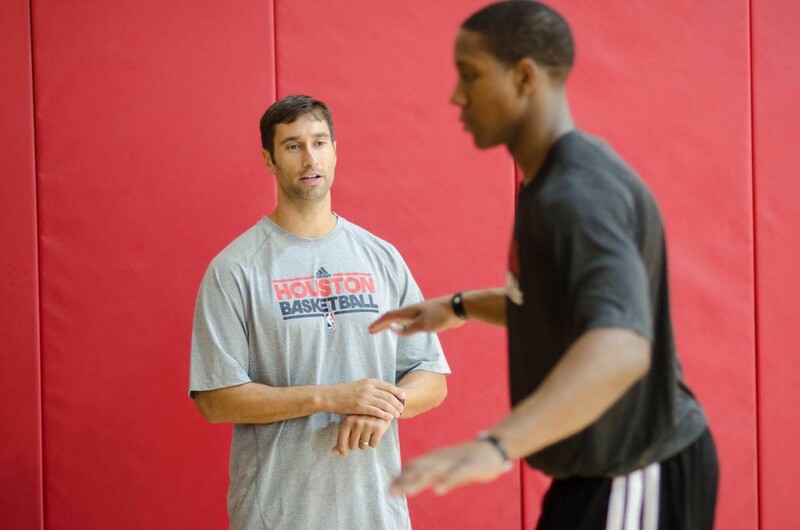 Joe Rogowski is the Director of Sports Medicine for the NBA Player Association. There has been a lot of talk recently about NBA teams playing too many games, or too many back to back games, resting players and returning them to play quickly. We discuss what the NBA is doing about it and what are the future plans to protect players and keep them healthy. This entry was posted in Orlistat non prescription and tagged Houston Rockets, Joe Rogowski, NBA, Player association on Get keflex fast by Host of The SMB.